Whether you are looking for a hatchback, sports or 4×4 we aim to cater for all. 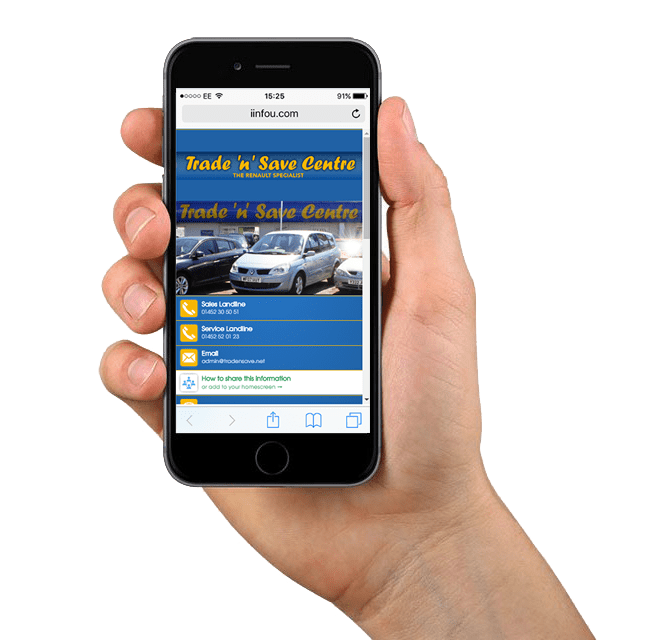 It maybe possible that we have the car or van you are looking for but we have not put it on our website yet. Please contact us for our very latest stock or to discuss your requirements.